D2G Girls Room Escape 16 is another point and click escape game developed by Dress Up 2 Girls. 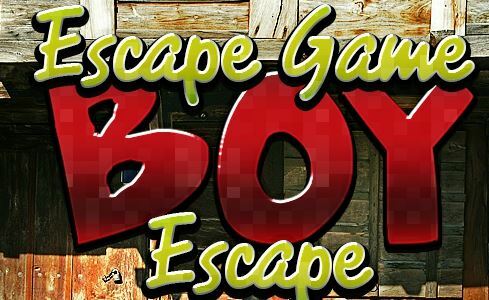 Escape from girl room by finding all the clues and objects carefully hidden in room. 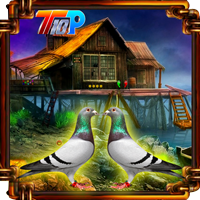 Match all the objects, find the correctly combinations and solve the puzzles with the clues. Finally, escape from the girls room. Good luck and have fun!